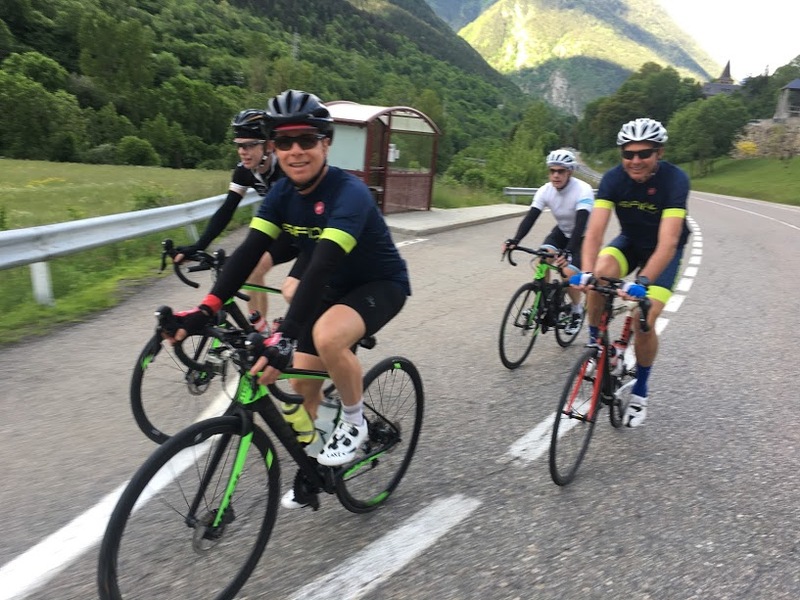 Ride across the Pyrenees from the Atlantic Ocean to the Mediterranean Sea. 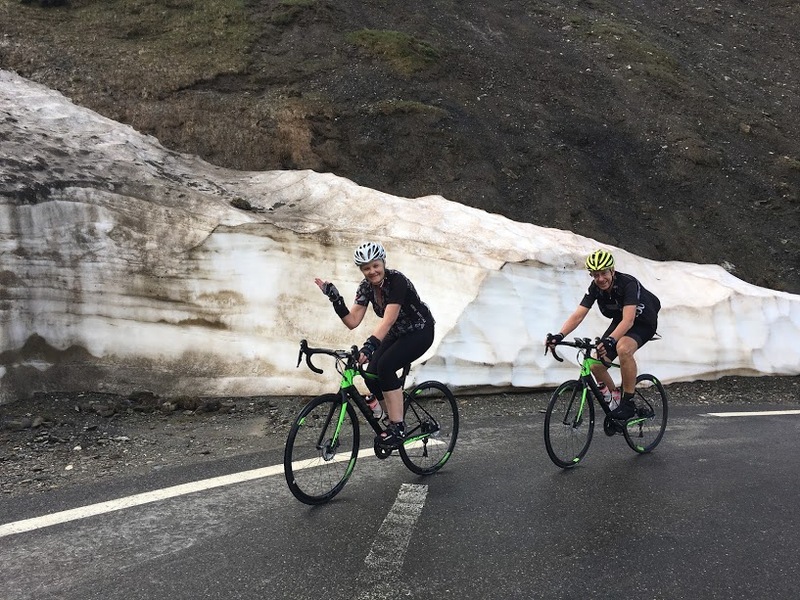 This epic itinerary will take you to some of the most spectacular climbs on both sides of the Pyrenees. 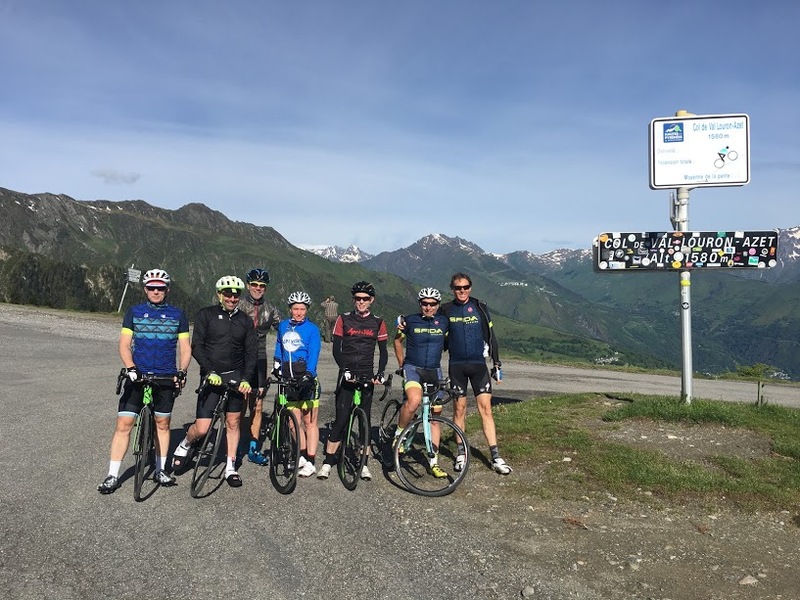 In the French side we will take on some of the famous Tour de France cols like Aubisque, Tourmalet, Peyresourde to name some. 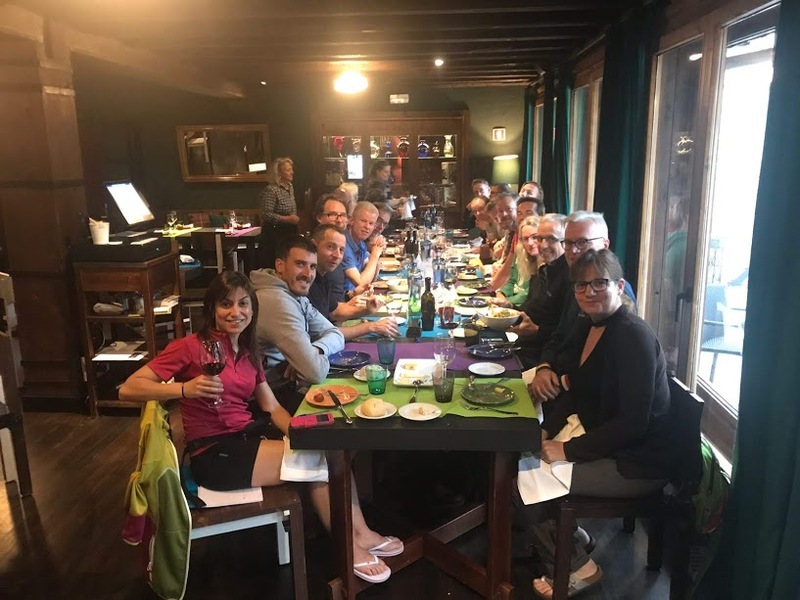 On this trip we will ride across five different language regions!Last night in Girona, one of Europe’s cycling capitals, discover this little gem. 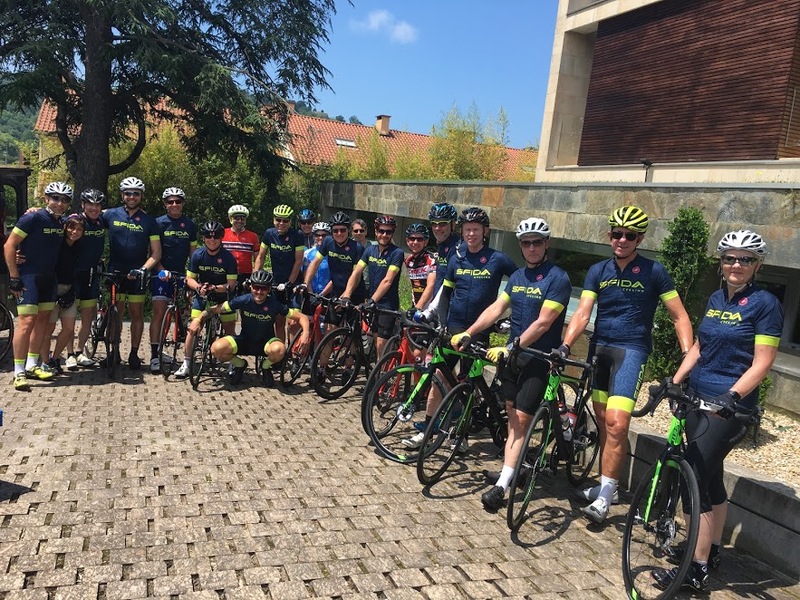 After checking at our hotel in Hondarribia we will proceed with our orientation meeting, lunch, and build up bikes. In the afternoon we will ride up to Alto de Jaizkibel, a classic climb at la Vuelta Pais Vasco. Short climbs in Basque country…a lot of fun riding today! Our ride today will take us through the north of the Basque country, a continuous undulating landscape with five different climbs. We will cross the Spain/France border 3 times before our arrival in Saint Jean Pied de Port, a historical town at the start of El Camino de Santiago, a very popular pilgrimage route. 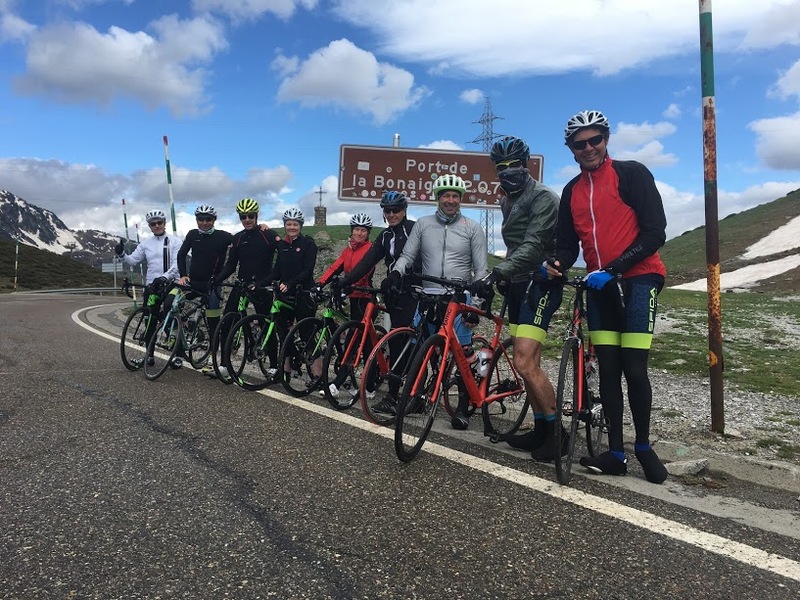 CLIMBS: Collado de Arichulegui 443m. Alto de Agina 550m. Col de Lizarrieta 441m. Puerto de Otxondo 570m. Col d’Ispeguy 672m. Col d’Arthaburu-Bagargui and Col de Soudet! big climbs starting. 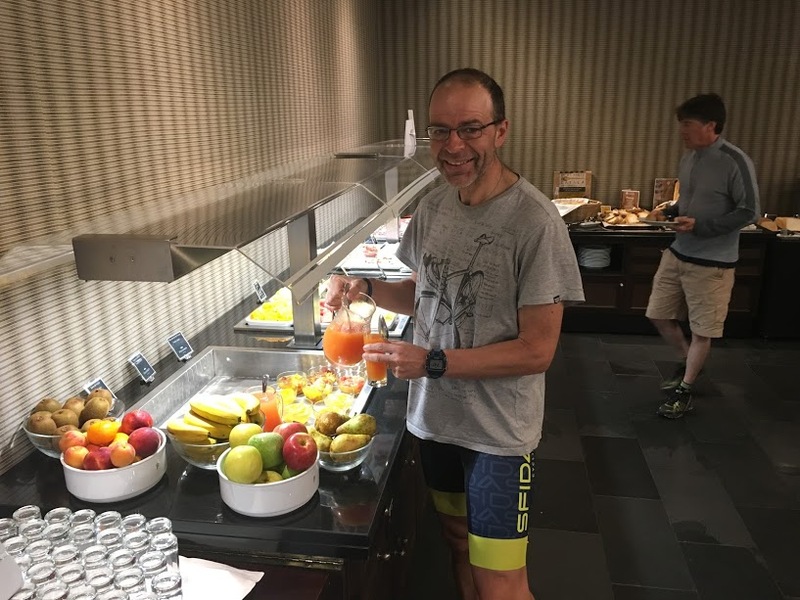 Leaving our hotel, we will ride through the French Basque country until we get into the Pyrenean part. First, we will encounter the steep ramps of the Col d’Arthaburu, one of the hardest short climbs in the Pyrenees. The landscape here is magnificent. We will join the Col de Bagargui when the road widens. 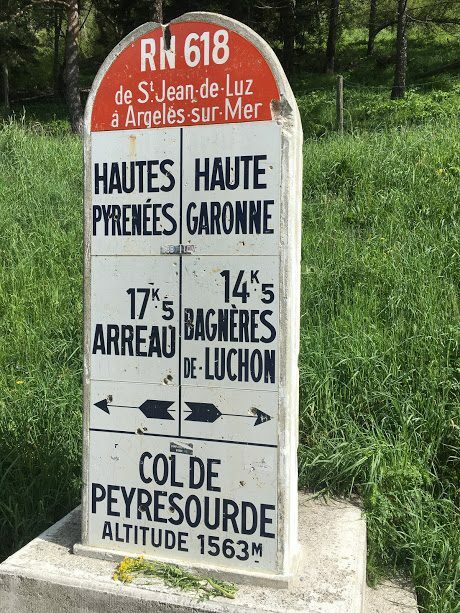 In the afternoon, after climbing the tough Col de Soudet, from the top we will descend through a very isolated road to arrive at our hotel. Today’s ride is a tough one, the pacing is very important. 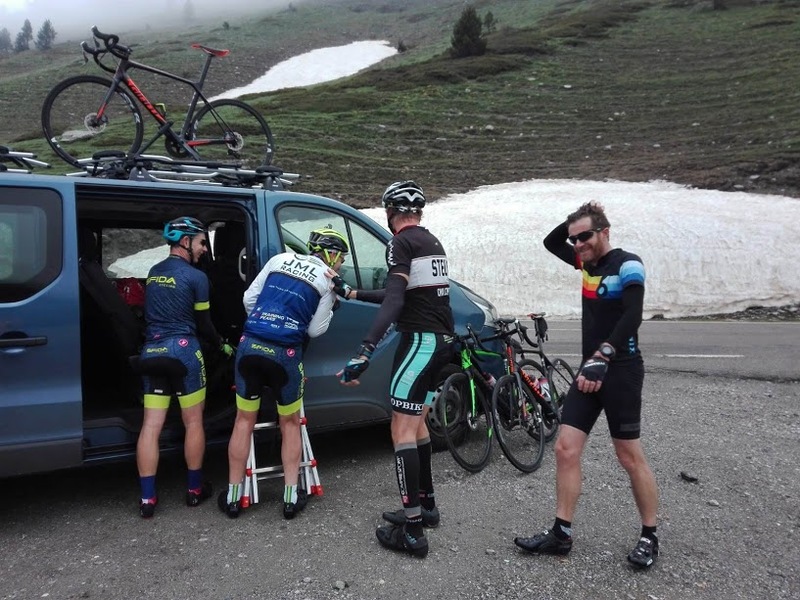 CLIMBS: Col d’Arthaburu- Bagargui 1,327m. Col de Soudet 1,540m, Col de Bouezou 1,009m. 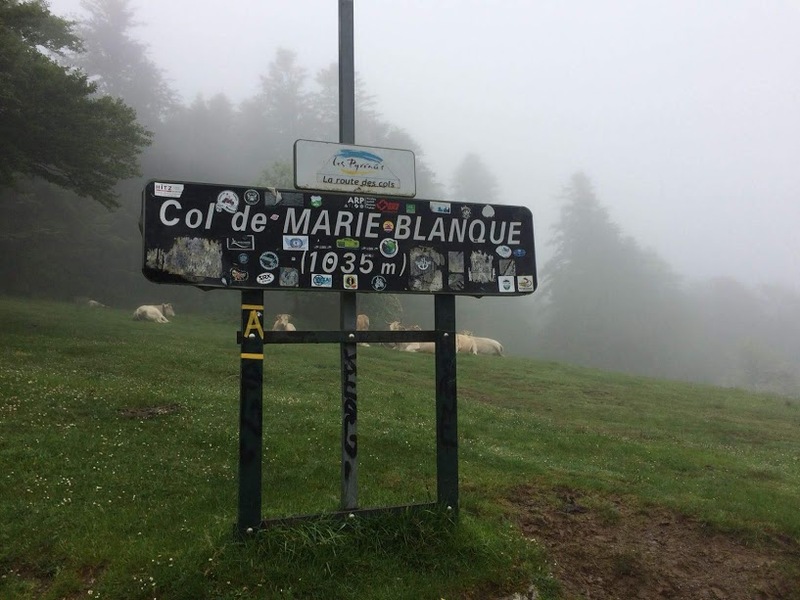 First TDF classic climbs: Col de Marie Blanque and Col d’Aubisque. Today we are entering Tour de France territory. Famous climbs, integral to the history of this race, will come one after the other. We will feel like the Queen stage is never ending for the next three days. 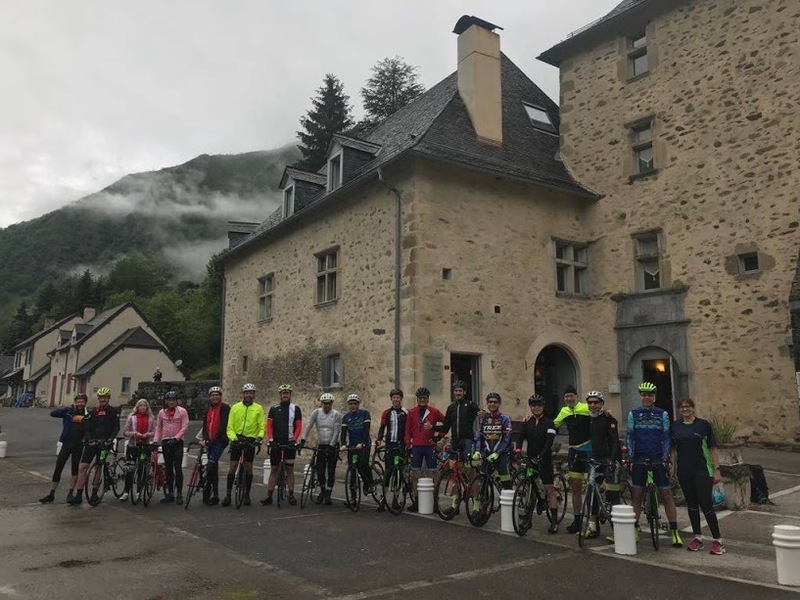 After leaving Cette Eygun, we will head toward the Col de Marie Blanque, followed by the mighty Aubisque and its little brother Col du Soulour. the views over the cirque du Soulour are spectacular, find a safe spot and enjoy the cliff view. To end, the Col des Borderes, short climb but very spectacular road. CLIMBS: Col de Marie-Blanque 1,035m. 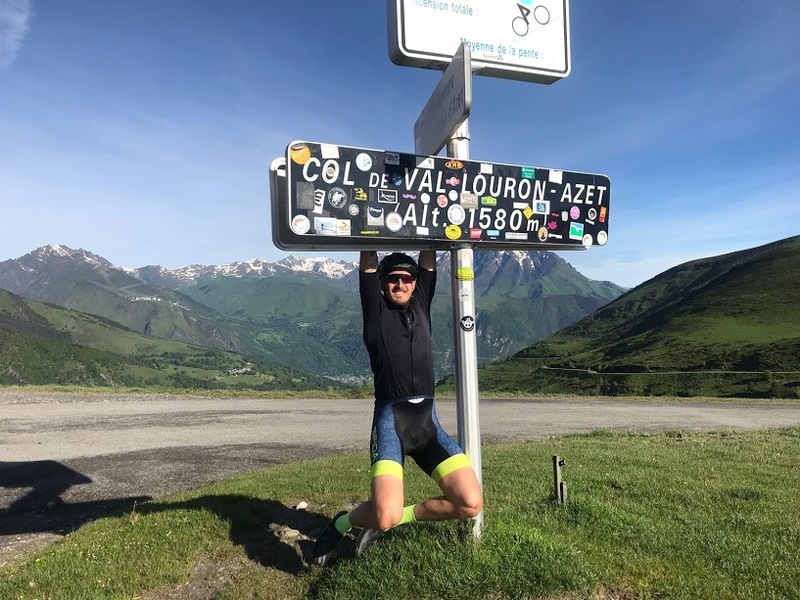 Col d’Aubisque 1,709m. Col du Soulour 1,474m. 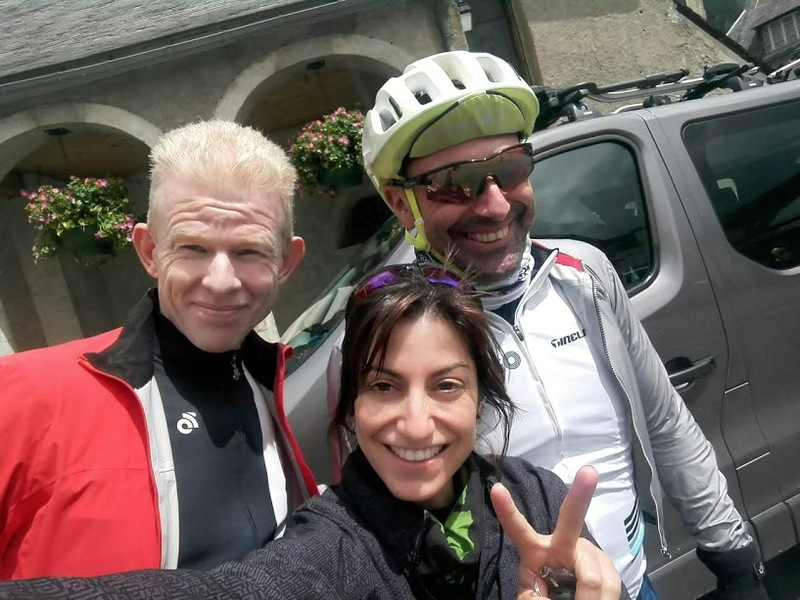 Col des Borderes 1,156m. 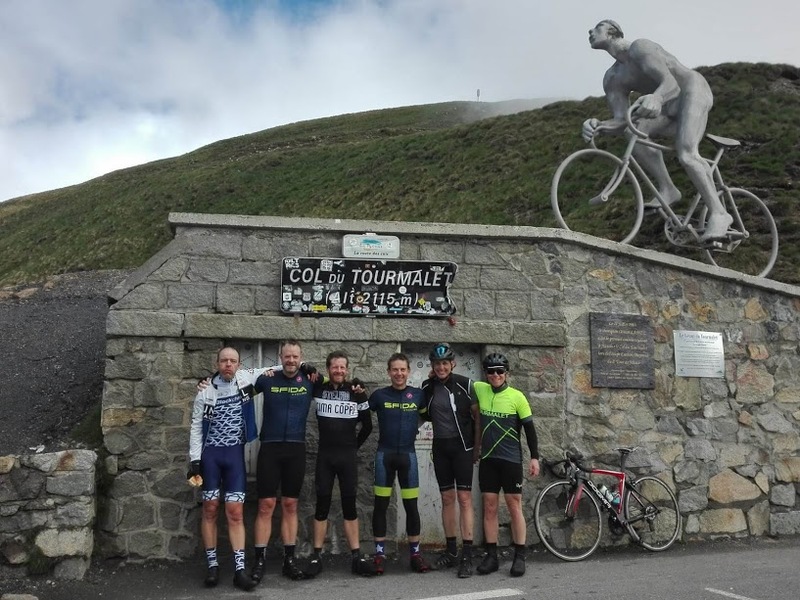 TOURMALET, more than 100 years of history, see you at the top, enjoy! 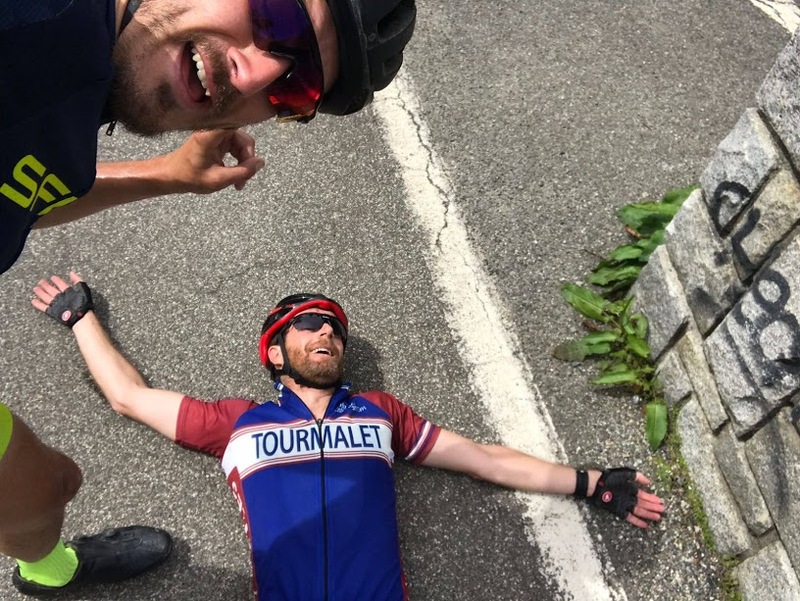 Col du Tourmalet is, without doubt, the most mythic climb of the Pyrenees and one of the most famous in cycling. The Tour de France passed over the summit for the first time in 1910, and the legend began. Today is a day to enjoy being part of the history of this mountain. 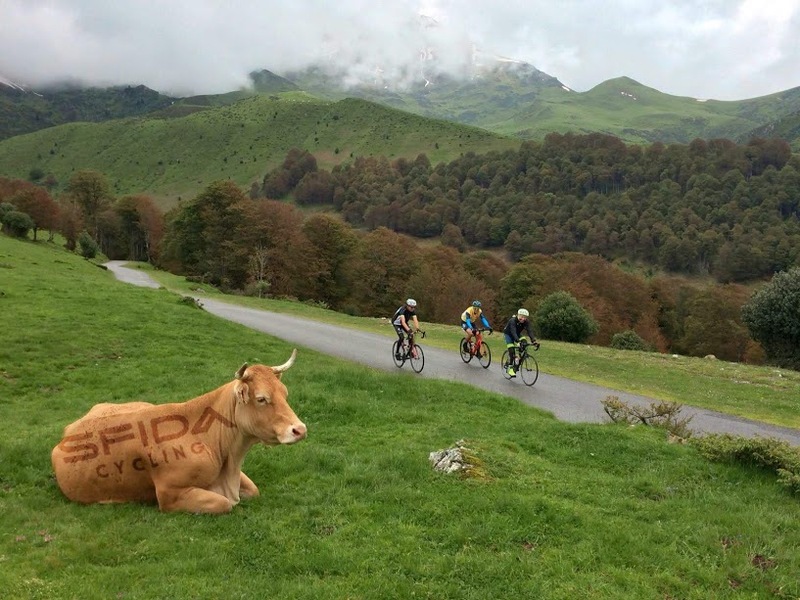 Forget Strava and admire the landscape. To finish our epic ride, the Hourquette d’Ancizan will surprise by its beauty too, this is one of the hidden gems of the Pyrenees. CLIMBS: Col du Tourmalet 2,115m. Hourquette d’Ancizan 1,564m. Riding in the heart of the Pyrenees. 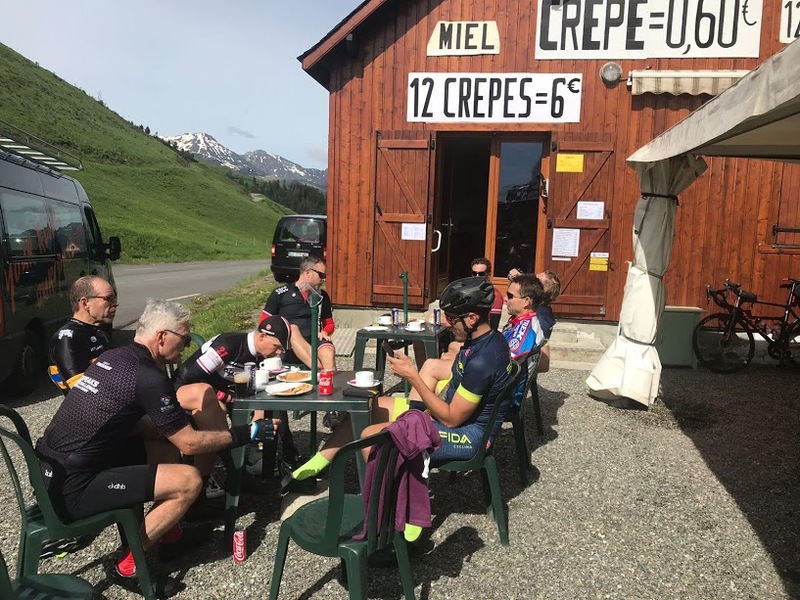 Saint Lary Soulan is located in the heart of the Pyrenees, surrounded by mountains and a great number of different climbs. 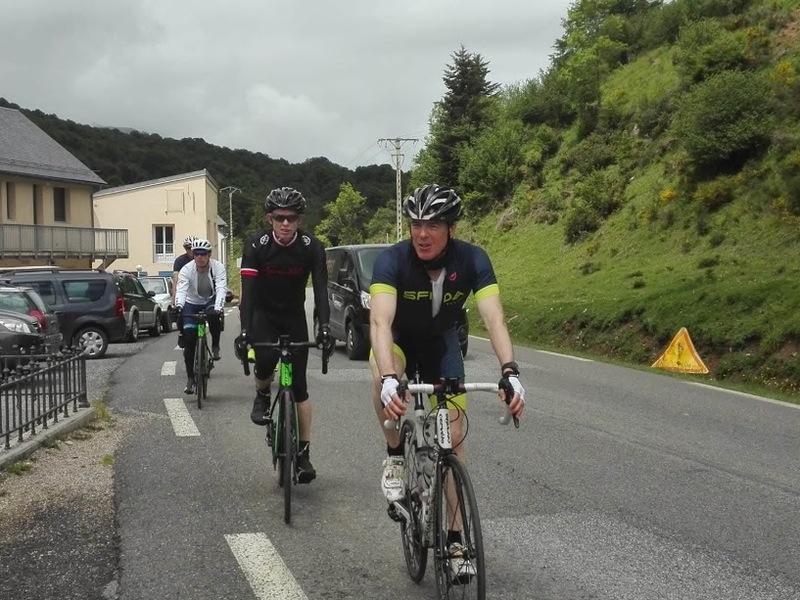 We will leave via the Col d’Azet, which has often been climbed in the Tour de France. Col de Peyresourde and Col du Portillon will follow and take us into Spain. Here, the Catalonia region awaits us with more fun. Arties, a small town up the valley of the Val d’Aran is our first stop. CLIMBS: Col d’Azet 1,580m. Col du Peyresourde 1,569m. Col du Portillon 1,293m. 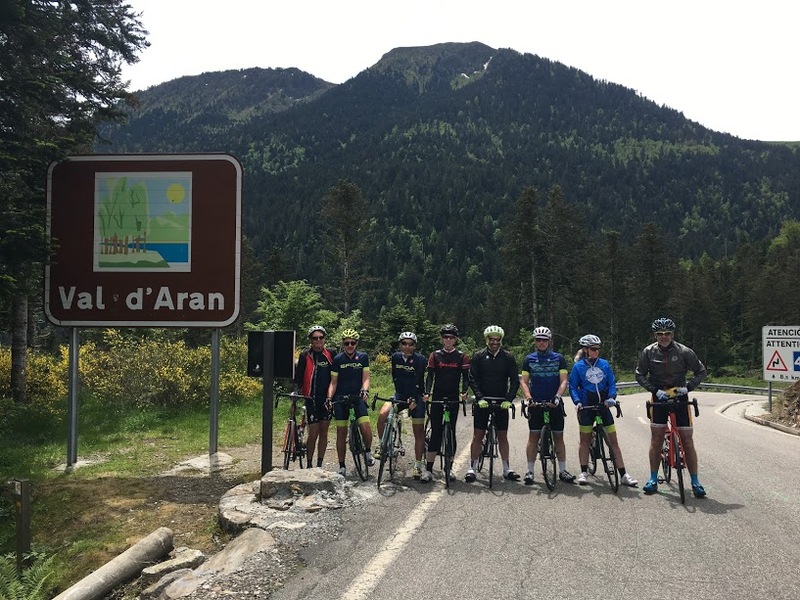 We leave Arties towards the Coll de la Bonaigua, a long climb through green valleys. Descending to Sort before taking the Coll del Canto, today’s ride follows the South of the Pyrenees sides, near Andorra. We will finish in the pretty La Seu d’Urgell, one of the most important towns in the Pyrenees. CLIMBS: Coll de la Bonaigua 2,017m. Coll del Canto 1,725m. 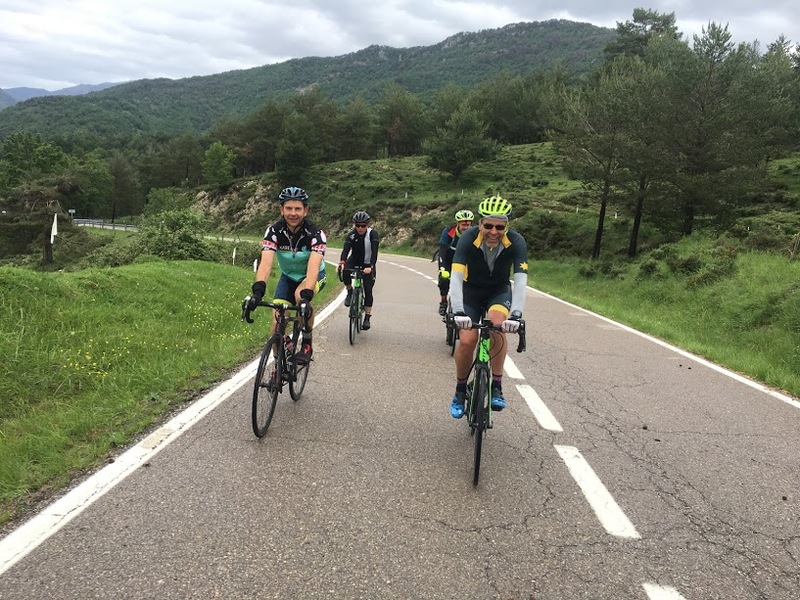 From La Seu d’Urgell we ride through the Cadi Massif, lonely and scenic roads that will take us deep into this area of Catalonia. We are starting to leave the Pyrenees behind but before we have a few good climbs on very quiet roads. Our arrival to the little town of Campdevanol will also mark a change in the landscape, we are getting closer to the Mediterranean sea. CLIMBS: Coll de la Trava 1,491m. Coll de la Josa 1,640m. Coll de Merolla 1,100m. The Mediterranean! end of an epic adventure. Our last day will be the easiest on this epic adventure. 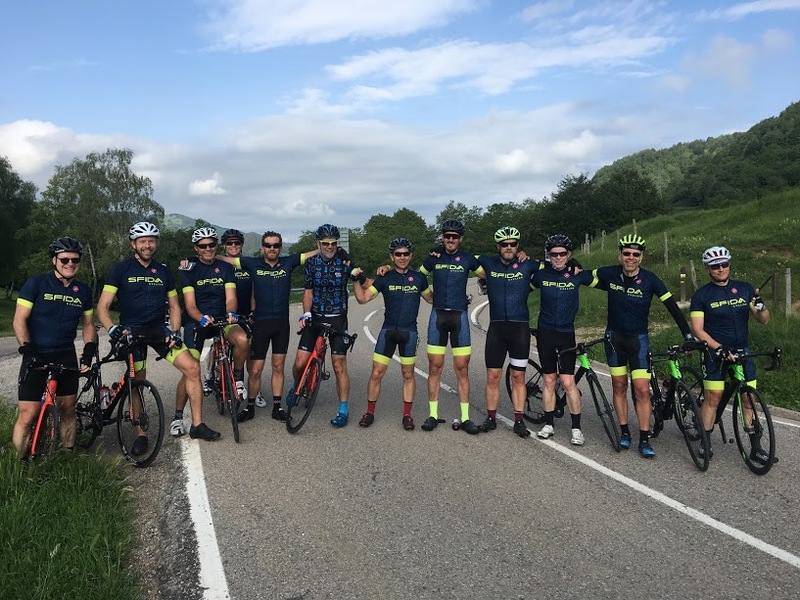 From Campdevanol we ride through the provincial capital of Ripoll before climbing the Coll de Canes which will take us to Olot, a town in the middle of an old volcanic area. From Olot we will follow the scenic road to Banyoles lake, and from there we will begin our final approach to the coast. The seaside town of L’Escala will be our destination to end our epic ride. CLIMB: Coll de Canes 1,121m. Coll de Caselles 623m. cosmopolitan city and its many offerings. Expect to arrive around 11:00. 8 Picnic lunches during the rides. We highly recommend that you have travel insurance.